This year I was an operator on the GR2HQ, UK team for the IARU HF Contest. I travelled up to join the folks at the Brimham Contest Group G6MC, a club I used to be a member of back in my University days. I spent my time on 20m CW, which was great fun. 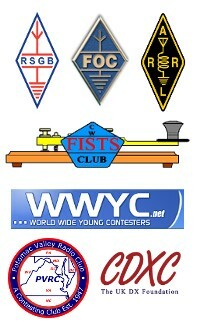 Plenty of QSOs to keep us awake!